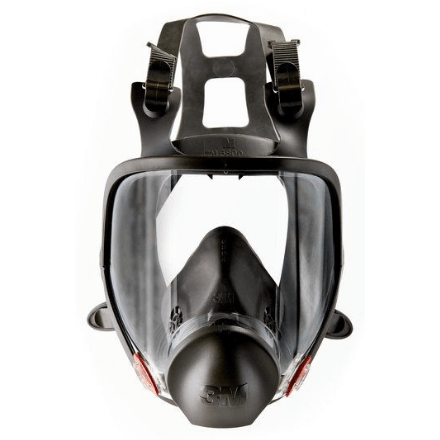 The 3M Full Face Respirator 6000 Series are made of a durable,lightweight material that provides improved wearer comfort, and features easy to adjust head straps. 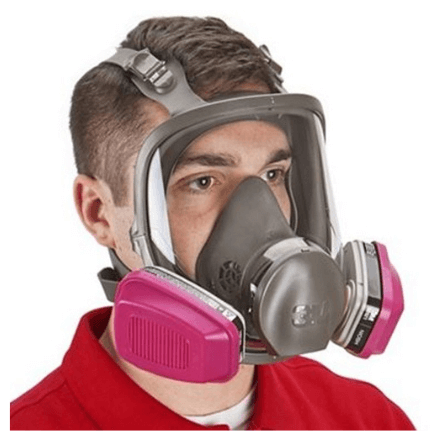 The 3M Full Face Respirator 6000 Series are made of a durable, lightweight material that provides improved wearer comfort, and features easy to adjust head straps. The Full Face Respirator is NIOSH approved and helps to provide respiratory protection against certain airborne contaminants when used in accordance with all use instructions and limitations and applicable safety and health regulations. All 3M Full Face Respirator 6900 documentation, manuals and resources available HERE.